The key to selling more in eCommerce is persuasive content and, to get that, you need to understand how people think. Social Proof is one of the most significant factors in shaping our decisions. It is also an important part of the way consumers make choices. That’s why Social Proof is such a powerful marketing tool for eCommerce. Examples of their use in successful eCommerce platforms. Social Proof is a type of conformity. When a person is unsure how to act, they will often look to others for cues. 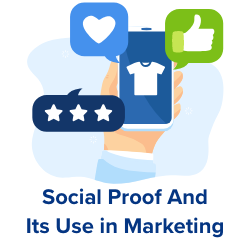 Because of this, Social Proof is one of the strongest tools of influence and persuasion for eCommerce websites. Base rate fallacy: Base Rate Fallacy occurs when contextual or general information is neglected when analysing more recent information. Commitment and Consistency: Once we have publicly committed to something, we are more likely to carry through and deliver on it. Mere-exposure Effect: The Mere-exposure Effect is the way a positive reaction can be induced simply from familiarity. Self-efficacy Theory: Self-efficacy is a person’s belief in their own competence. Remarkably, this belief is one of best predictors of success or failure. Social Cognition: Social Cognition explains the way most people gravitate to things that resemble themselves. Social Comparison Theory: Social Comparison Theory describes how individuals evaluate themselves through comparison, rather than absolute terms. If you have positive reviews about your products or services then display them on your homepage. Research has shown that we have a strong tendency to copy others’ choices when we are hesitating. Moreover, seeing that someone else has had a positive experience will give your visitors more confidence to purchase, subscribe or fill in a form. We automatically presume that our peers have a good reason for doing something or buying a particular product. So, if you have a popular product, let potential customers know it! If the number is high, then display how many people have already bought a certain product. Your customer will certainly be influenced by knowing that a large number of other people have already chosen to buy this product. It is much more powerful to show visitors how many previous customers recommend your product rather than recommending it yourself. Saying “We recommend…” or “We advise…” will immediately set a commercial tone and will not inspire confidence. Instead, showing them that their peers have recommended a certain product or service will be more trustworthy and will have a greater impact. People also feel inspired to carry out an action (like making a purchase) when they see proof that it has been done many times before, meaning there haven’t been any snags in the process and that they can confidently carry out these same actions themselves. Presenting your product as the #1 (be that the best rated, best selling or fastest growing etc.) immediately gives your customers confidence and satisfaction with their purchase decision. Displaying the number of people who have already “liked” your product is an effective persuasion tool. 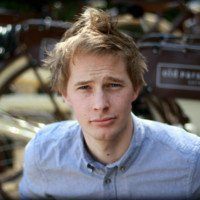 This form of Social Proof taps in to our desire to follow in the behavioural footsteps of our peers and will automatically attach a positive bias towards a product. It may also encourage your customers to “like” the product themselves which will augment your product’s visibility online. Adding a “People who viewed this product bought…” feature is an effective persuasion technique. People can find a vast product selection overwhelming. Tailoring their choices by showing them what other, similar people have brought gives them fewer, but more specific, options. 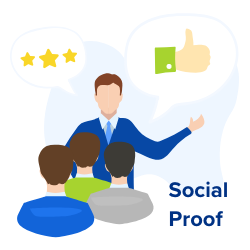 If you have positive reviews about your products or services then make sure they are clearly displayed; showing this “social proof” from your customer’s peers is an effective persuasion technique. Displaying expert reviews is an effective way of endorsing your products. The positive feedback and opinions of customer’s peers is incredibly important as we often rely on this “social proof” in order to make decisions. When it is an expert or someone who we expect or presume to be more knowledgeable than us their opinion holds even more weight and there is then an increased likelihood that we will copy their actions and purchase the same items. If you offer your customers the option to sign in using Facebook then make the most of this advantage. Indeed, using Facebook is a good way to quickly access data about a customer but that’s not the only benefit. You can also use it to help persuade them to make a purchase, by displaying those of their Facebook friends who have liked, used, talked about, or purchased the products from your site. When we are unsure on which decision to make, studies show that we tend to imitate others’ behaviour – and none will be more persuasive than that of people we know. We will automatically think that if one of our friends purchased or liked a particular product, then it must be good. The product is given immediate credibility and extra desirability, which will influence conversion rate. 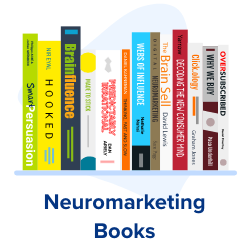 Marking your best products as a “Popular Choice” is an effective persuasion technique to encourage more people to make the same purchase. 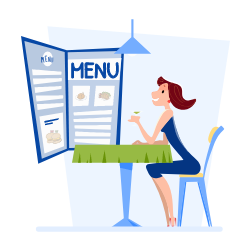 To help your visitors make a decision that they feel confident in (or to sway them towards a particular product or service) make it visually obvious which option is the most popular choice. Your customer will certainly be influenced by knowing that a large number of other people have already made the same selection. On the confirmation page after purchase, display “people who bought this product also bought …” This creates a double funnel. 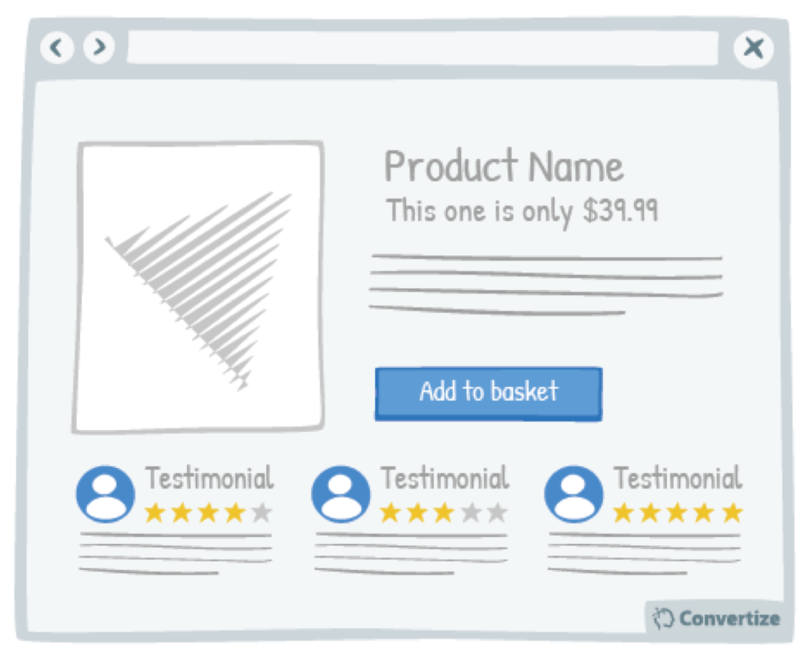 The secondary funnel will encourage your customers to make another purchase after completing their first. Indeed, people are more likely to make the second purchase due to the Consistency principle; we like to stay consistent with our own actions. We also tend to be swayed by the decisions of others and so showing visitors what other customers have purchased can be highly influential. Displaying this on the confirmation page means you can encourage them to make further purchases without having disturbed their intention to make the first purchase. 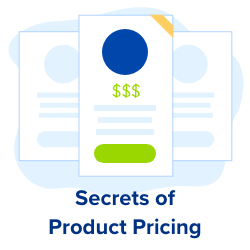 Even if the customer doesn’t make any of the additional suggested purchases immediately, it will still give them ideas of products to buy in the weeks or months ahead, increasing the average basket amount. Featured testimonials will be more credible if your users can identify with the reviewers and view them as real people rather than just disconnected words on the screen. Contextual details like location or name will help evoke an immediate connection from users and they will be more inclined to trust the reviews and therefore base their purchase decisions on them. Adding human pictures to your testimonials will lend them extra credibility and lead users to place more trust in them. People are likely to connect more immediately with a visual image than simply with a name and seeing human pictures evokes emotional responses. eCommerce website design is a form of sales pitch. Muddle your words and your audience will lose interest. Get the pitch right, and your audience become valued customers. Social Proof is one of the most consistently effective tactics to use when presenting your products. Persuasive content is decisive in the success or failure of an eCommerce website. However, design is only one part of the puzzle. To make sure your website is as good a salesman as you are, you need to optimize your structure, copy and visuals. Our CRO experts have produced a series of articles on how to produce irresistible content. 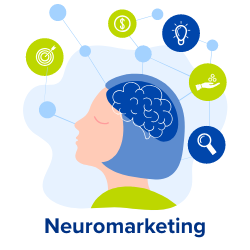 To apply persuasive techniques beyond your site, download the free eCommerce Marketing Guide.